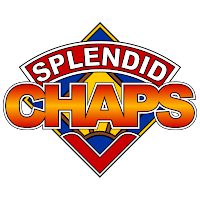 Described by its creators as part intellectual panel discussion, part nerdy Tonight Show, Splendid Chaps is a combination of analysis, enthusiasm and irreverence. The first episode went to number 1 on the iTunes TV & Film Podcast chart in Australia, and to number 4 in the UK. The podcasts to the first three episodes are now available at www.splendidchaps.com or at iTunes. Tickets are now on sale for their two April shows, to be held at the Melbourne International Comedy Festival. In part one they'll be joined by ABC3′s Steam Punks host Paul Verhoeven, and late night triple j host and Rove star Dave Callan to discuss Tom Baker's period as the Doctor. In part two's late show, Adam Richard, co-creator and star of Outland, and a fantastic UK comedian they're not allowed to name will discuss the role of Comedy in Doctor Who. There's also be door prizes, a song, too many scarves and maybe even a Dalek. 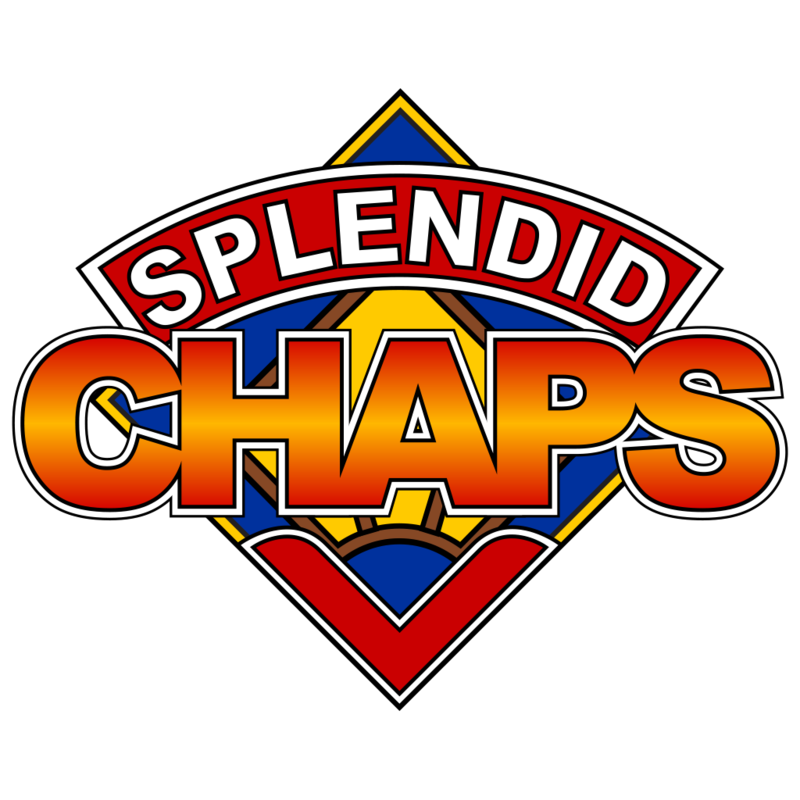 Splendid Chaps: A Year Of Doctor Who: "Four/Comedy"
Space: The New Ballroom, corner of Lygon and Victoria Streets, Melbourne. Time: Part One: April 6, 5:45 PM; Part Two: April 13, 10:45 PM. Tickets: $22 full price, $18 concession (plus booking fee where applicable). Bookings: via comedyfestival.com.au, TicketMaster outlets, the Comedy Festival box office, or at the venue (subject to availability) Please note if you book in person at a TicketMaster outlet, you may need to ask for “Ben McKenzie & John Richards”, as “Splendid Chaps” does not appear in the search terms of their system. Podcast: not yet available; released 23 April 2013.